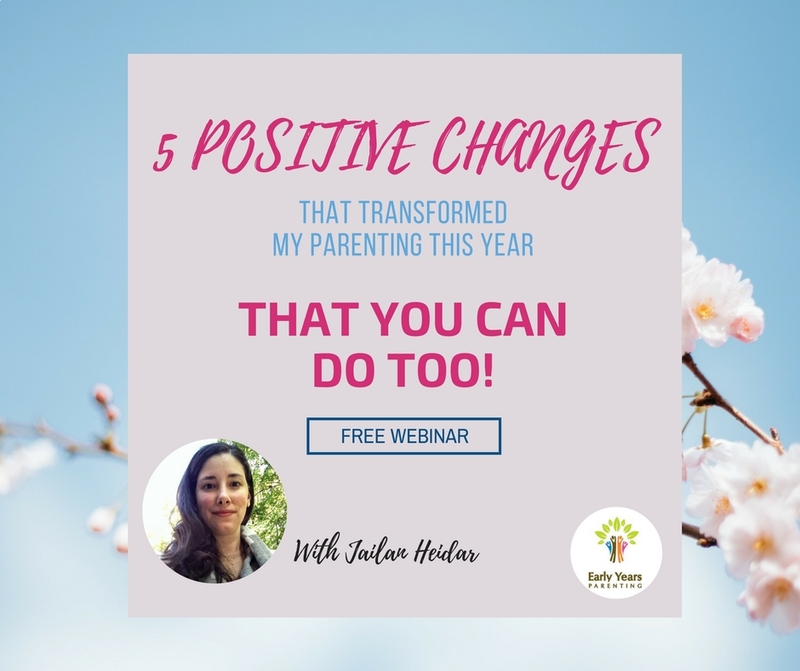 5 CHANGES THAT TRANSFORMED MY PARENTING THIS YEAR THAT YOU CAN DO TOO! 5 Positive Parenting tools that will help you see a way out of daily challenges and frustrations with your child. Hosted by Jailan Heidar Msc, certified Positive Parenting Educator and mama of two little ones. I’m Jailan, I’m excited to support you and your family and invite you on this amazing journey of Positive Parenting. Why let me support you? I’m a Certified Positive Discipline Parent Educator with over 10 years experience. 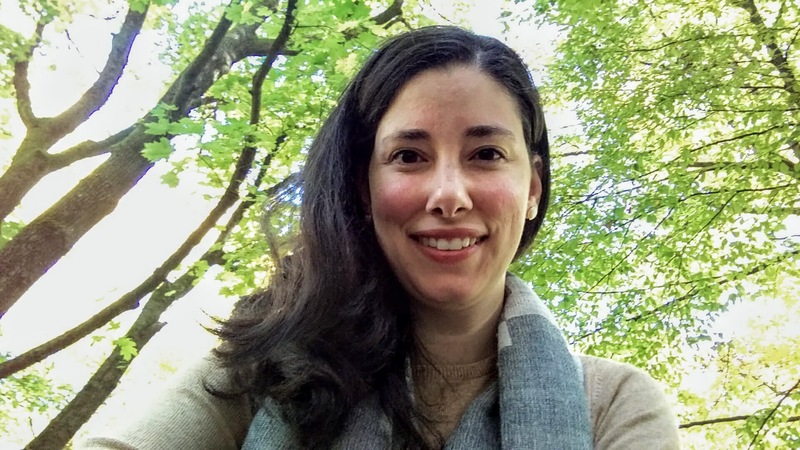 Coming from a multicultural family myself and having lived in 3 different continents I’ve supported families across Egypt, The Netherlands, USA and Germany. I’m a certified Early Childhood Educator and have a Master’s Degree in Child & Family Studies. Being a parent of a toddler and baby myself I completely understand the challenges of juggling life with children. In my work I bring together the science behind parenting and child development together into practical tools you can use in your everyday life. I want you to be able to parent confidently, peacefully, and feel resourceful.